In this blog post we will go through the available options in Dymola to build user-defined input dialogs. In Dymola the user can edit the parameter dialogs adding tabs, groups, alternative forms of input fields such as combo boxes, radio buttons and many others. 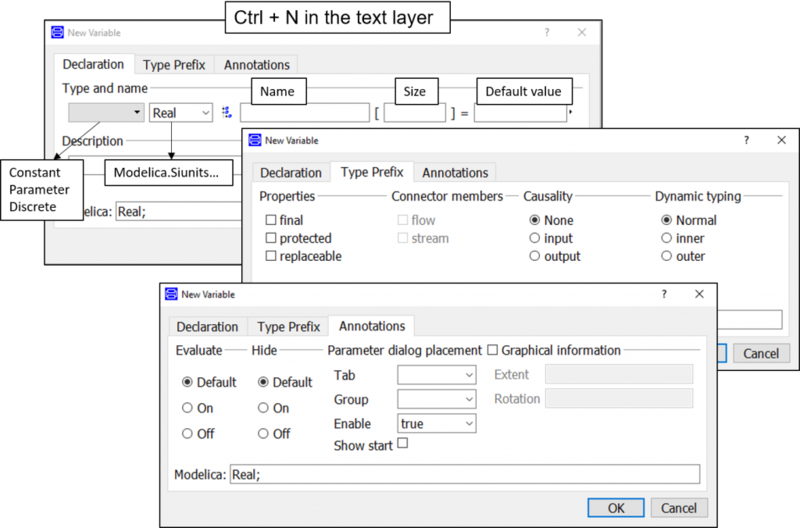 A new parameter can be defined by directly declaring it in the text layer or by using the New Variable dialog, that can be accessed in the text layer: right click -> Variables-> New Variables (or Ctrl + N). The New Variable dialog can be very convenient to organise the GUI, however, it doesn’t contain all the possible options that can be defined in the text layer. 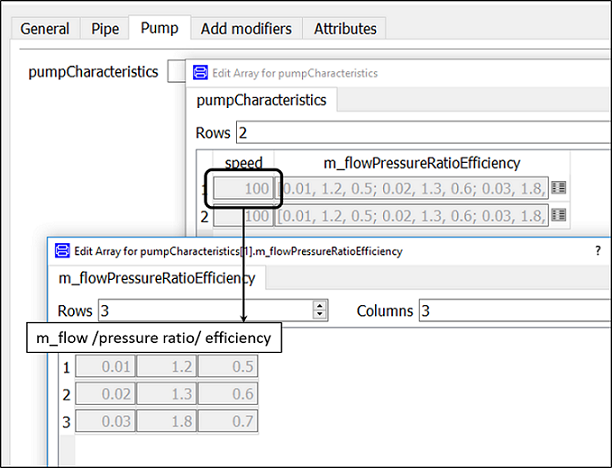 We will give an overview of the two parameter defining and organising methods (which can be combined) in this post. Figure 1: New Variable Dialog. In the Declaration tab, set the type to parameter Modelica.SIunits.Length. Name it length and set the default value to 1 m. In the description write: Pipe length. In the Annotations tab write in Tab: Pipe and in Group: Geometry. Figure 2: Use of the setting __Dymola_descriptionLabel=true. Figure 3: Use of the setting __Dymola_joinNext=true. Figure 4: Data record in the parameter dialog. Comboboxes and radiobuttons can be used to define a set of different choices in the dialog. 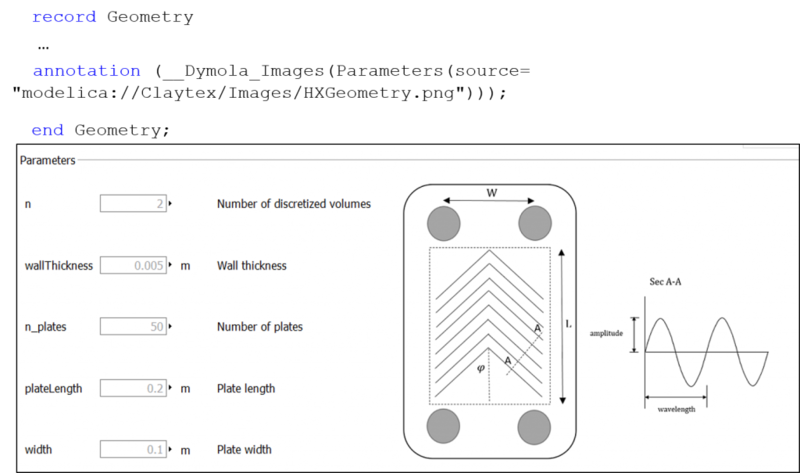 Figure 5 shows an example using a combobox and a radio button. Figure 5: Use of combo boxes, radio buttons and check boxes. Figure 6: Use of the Show start option. Figure 7: Use of pictures in the dialog. It is possible to include HTML formatting in labels and descriptions by including the text string in <html> … </html>. Figure 8: Use of html tags and different font types in labels and descriptions. The package GUITutorial containing the code described in this blog post can be downloaded from here. Dymola User Manual Volume 2, Dymola 2018.